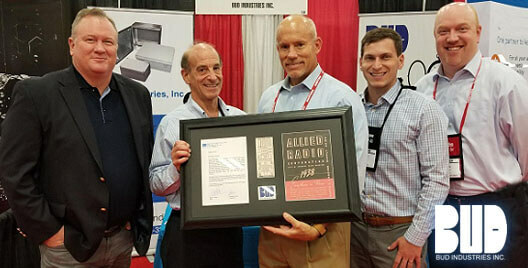 Bud Industries and Allied Electronics & Automation: Together for Over 80 Years! » HHP Associates, Inc. Bud Industries and Allied Electronics & Automation: Together for Over 80 Years! 08 Oct Bud Industries and Allied Electronics & Automation: Together for Over 80 Years! Bud product listing found in 1938 Allied catalog!